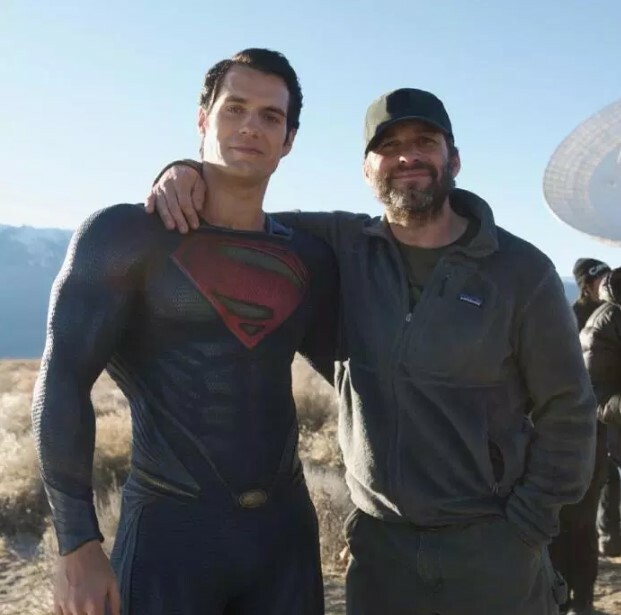 This morning saw Superman fans around the world wake up to the news that Henry Cavill would no longer be their Man of Steel, however, the report is said to not be exactly true, and director Zack Snyder responds seemingly in the positive as well. 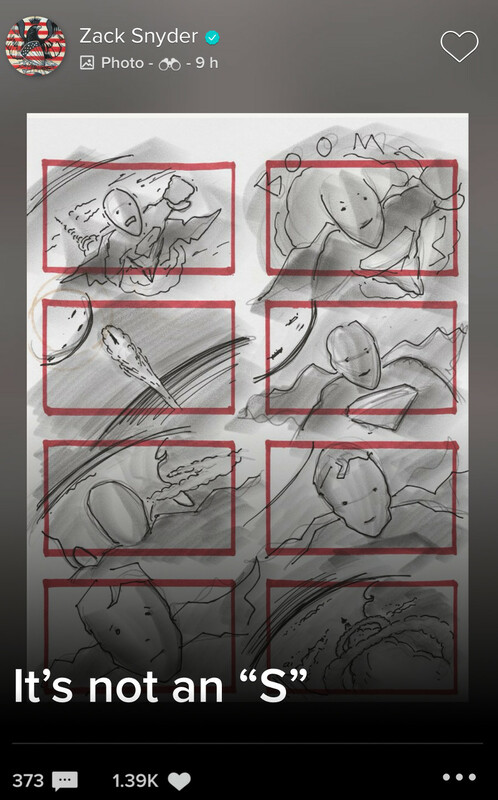 Following the news hitting, Zack Snyder took to the Vero social networking app to post Justice League storyboards of Superman noting, "It's not an S," which is a reference to a line from his Man of Steel movie where Amy Adams' Lois Lane questions Superman about his symbol. Lois asks, "What's the S stand for?" "It's not an S," Superman says. "On my world it means hope." So perhaps Zack Snyder is telling us that there is still hope Henry Cavill will still play Superman? The actor recently took to Instagram to have some fun with the news, so perhaps everything will work out. Zack Snyder cast Henry Cavill for his Man of Steel movie followed by Batman vs. Superman and Justice League. Regarding the future of Henry Cavill as Superman, it is reported that he is in negotiations with WB, and that both sides are playing hardball. Cavill and his team want him to be paid as an A-lister, but WB disagrees, which is where the problem lies. It's also said WB is especially not happy with the actor turning down a Superman Shazam! cameo, which is said to have led to today's earlier report about him no longer playing the part. A separate report even said WB is now focusing on the Supergirl movie instead of a potential Man of Steel 2, and even that they are considering casting Michael B. Jordan as a new Superman. Henry Cavill's manager did respond that he is still presently Superman and that they are partners with WB. Likewise, WB released an official statement stating they haven't made a decision. "While no decisions have been made regarding any upcoming Superman films, we’ve always had great respect for and a great relationship with Henry Cavill, and that remains unchanged," WB said.